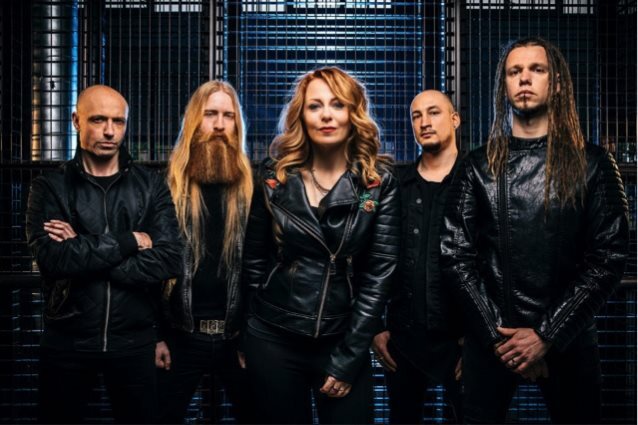 The Prog Report recently conducted an interview with renowned Dutch vocalist Anneke Van Giersbergen (ex-THE GATHERING) about her new band, VUUR. You can listen to the entire chat below. A few excerpts follow (transcribed by BLABBERMOUTH.NET). 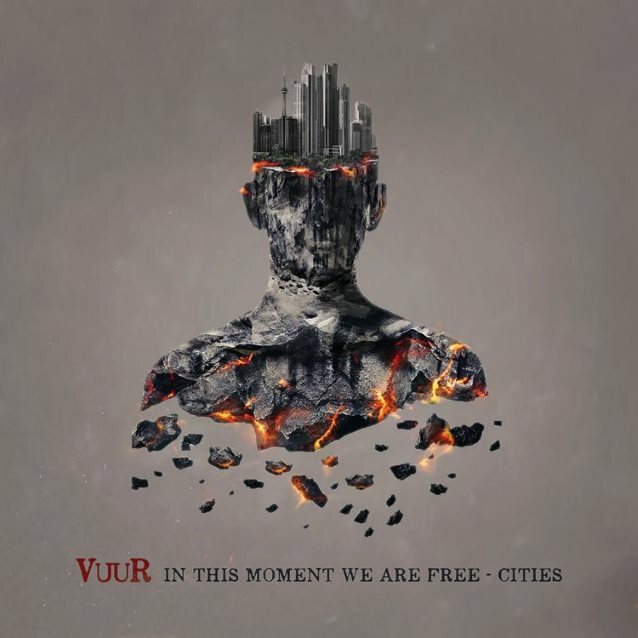 “In This Moment We Are Free – Cities” will be released on October 20 via InsideOut Music. The disc was produced by Joost Van Den Broek, who was also involved in the writing process. Others co-writing partners are Mark Holcomb (PERIPHERY), Esa Holopainen (AMORPHIS), Daniel Cardoso (ANATHEMA), and both of VUUR‘s guitar players wrote a song as well.